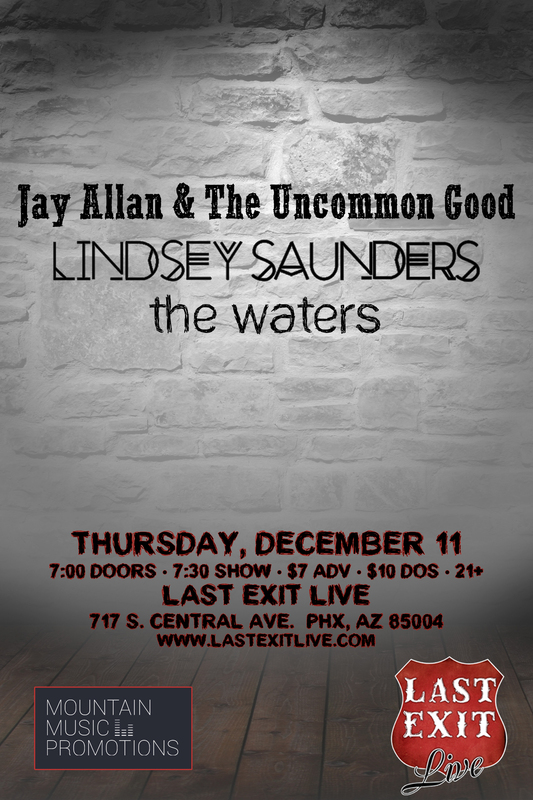 12/11/14 at Last Exit Live!! 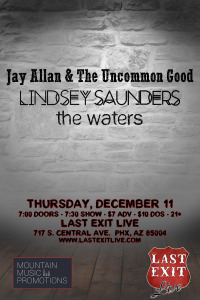 Don’t miss this show, it’s one of the last Uncommon Good shows of the year! We will be playing a ton of new tracks from our upcoming album!